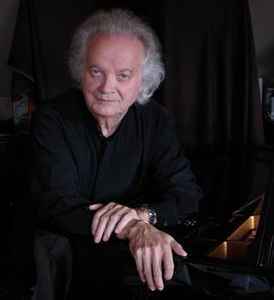 French pianist and composer (2 May, 1933 in Vanves, France - 16 May, 2018, Ramatuelle). A frequent collaborator of arranger François Rauber, he was the pianist of and composed songs for many French-speaking artists, such as Jacques Brel or Juliette Gréco. He was married to the latter since 1988.